Get Your Wardrobe Ready For Spring! Is your wardrobe ready for spring? Does your closet need some therapy? Need help packing for vacation? Contact me for a consultation! Here are just a few of my current obsessions at Anthropologie for this Summer! ChateauBelAge and LeBelAge Boutique Vacation Arrivals! If you are looking for some stand-out pieces for your vacation or 4th of July soirées then check out the chic pieces at my two go-to boutiques! 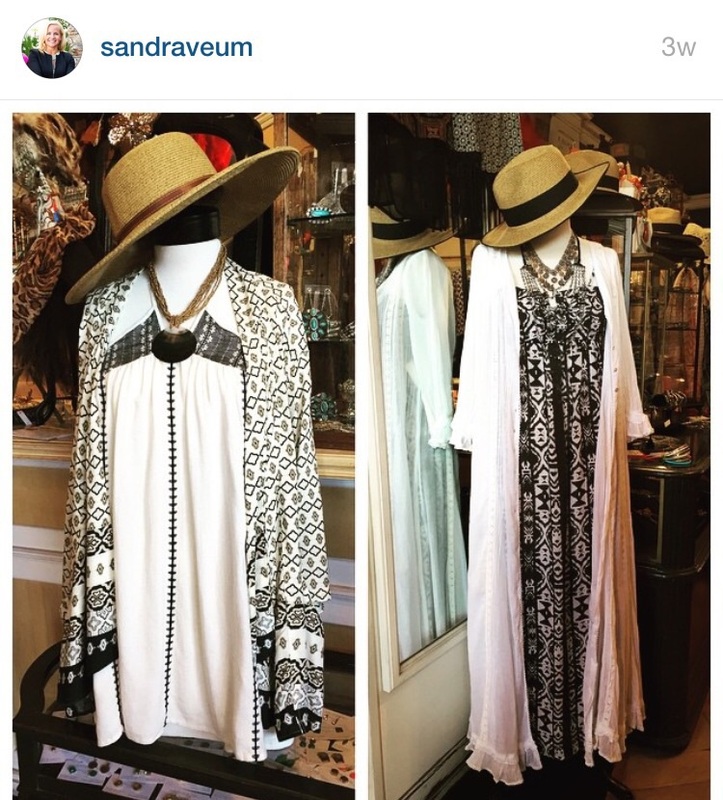 Flowy tunics, kimonos, and maxis need to go on vacation with you! Statement necklaces and tribal beaded clutches are a must! The Figure 8 Ring By Henri Bendel! My Top Spring/Summer 2015 Pieces from ZARA!